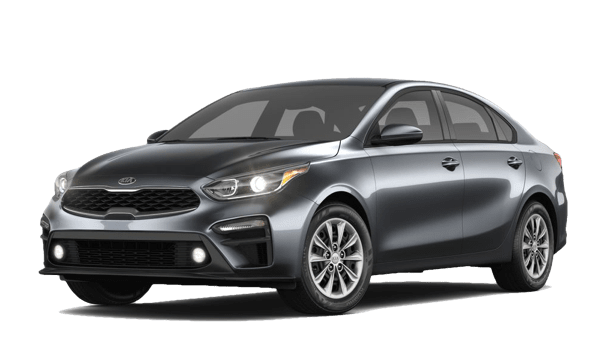 Comparing the 2019 Honda Civic vs. 2019 Kia Forte? While both models provide solid fuel efficiency and stand out on the Monroe roads in terms of exterior style, the new Honda Civic offers a more comprehensive experience. Compare the Civic vs. 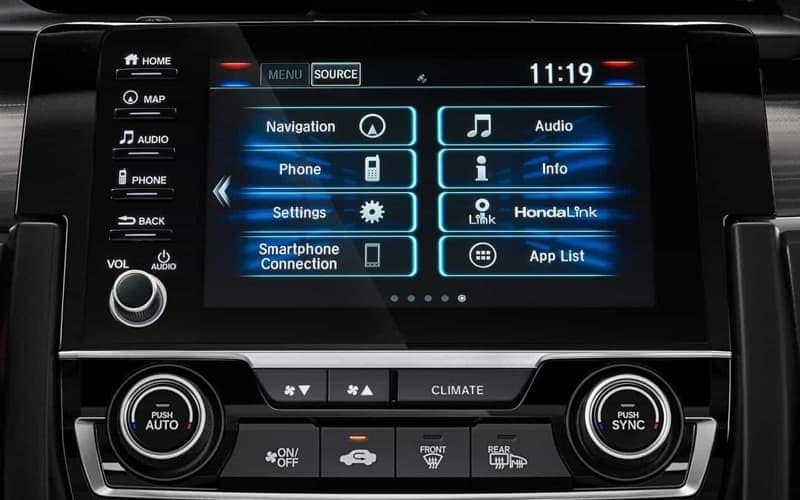 Forte in terms of interior technology and safety features before heading to Middletown Honda to explore the Civic sedan in person. 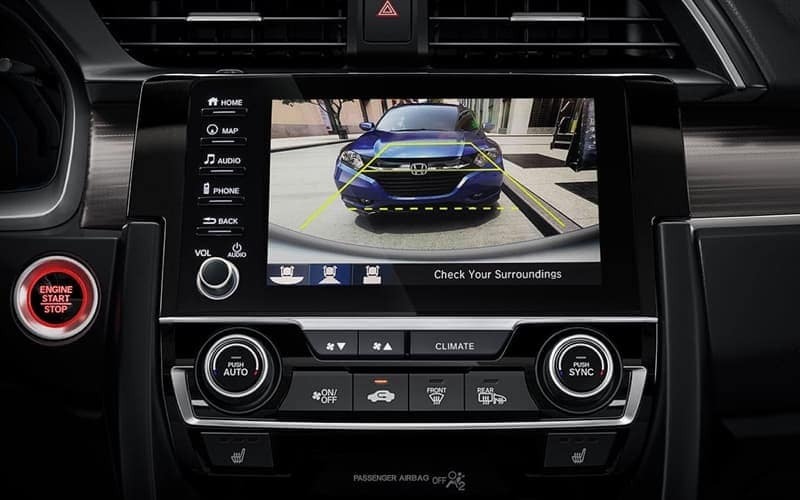 Both the Honda Civic and Kia Forte are reliable vehicles, but the technology and safety on the new Civic are what make this model stand out. When you’re ready to explore the Honda Civic interior or learn more about the exterior color options, visit Middletown Honda. 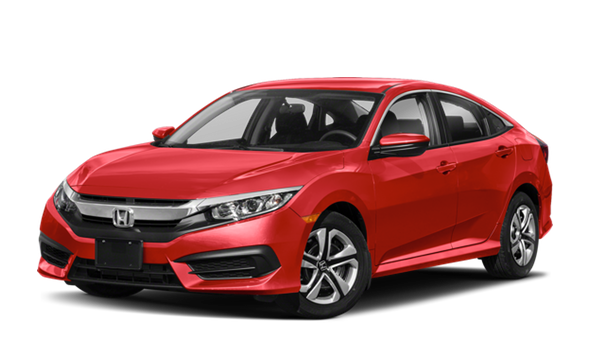 We have a wide selection of new and used Civic to choose from, so contact us today to learn more about the Honda Civic price or to snag a great Honda Civic lease special. Honda Civic image is the 2018 model.